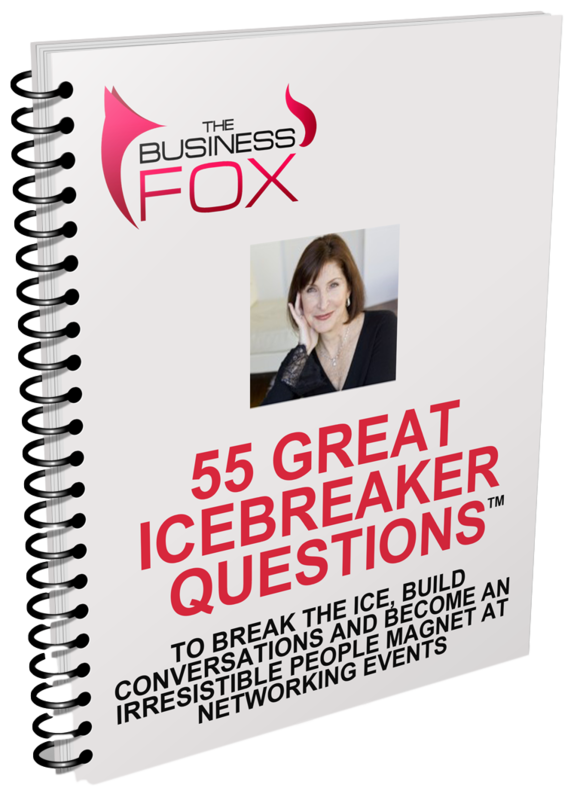 » Script invitations to these new contacts; Show you how to engage them successfully. The Linked In Fox Concierge Program, took on building my visibility, connections with the right leaders and even initiating conversations with these leaders. The connections The Business Fox made for me showed me that I could be making higher caliber connections. I now have the confidence to do this. In one month, I increased profile views by ideal target market contacts by over 600%, gained over 40 targeted new connections and spoke with new decision-maker connections."